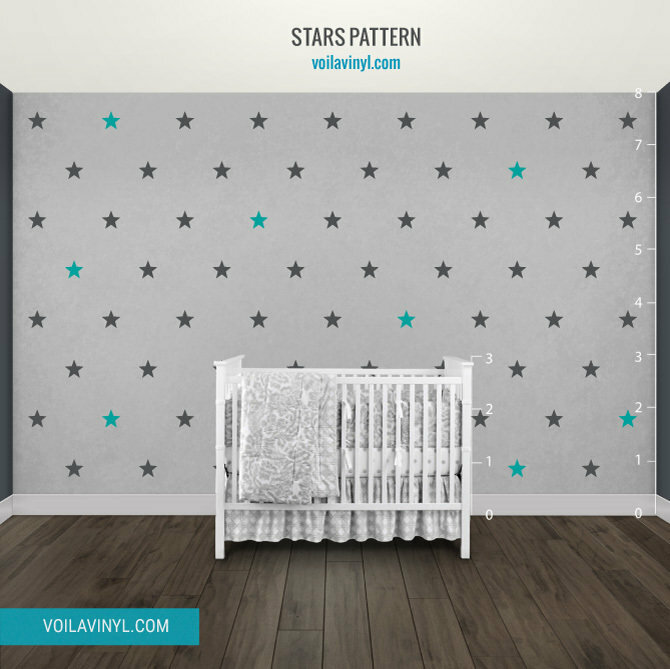 Let your sweet little angel fall asleep under a starry sky every night with this charming wall decal pattern. 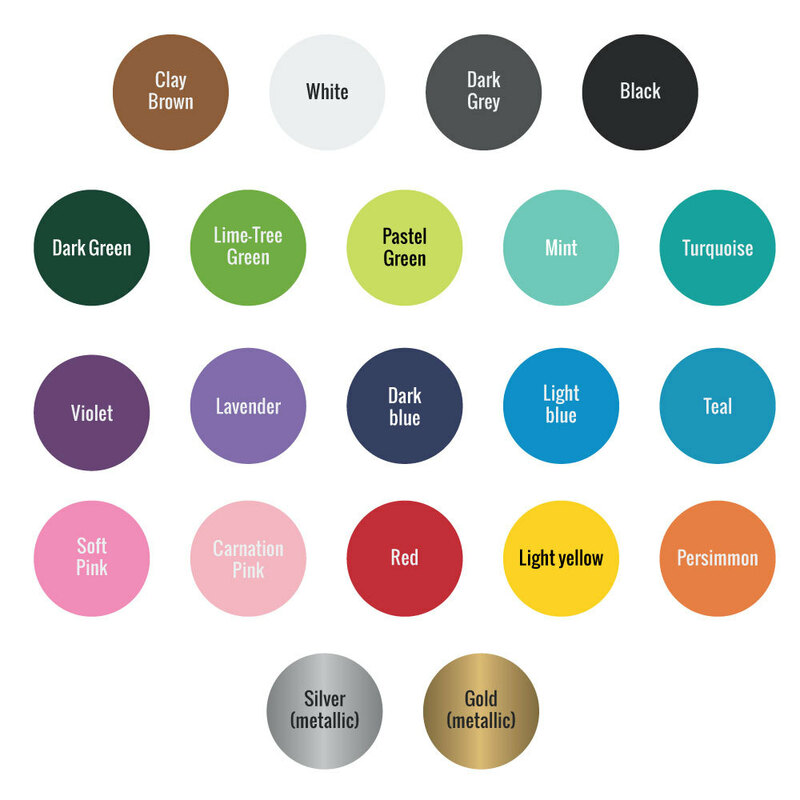 Customize it with one or two colours of your choice. Easy to apply and removable! 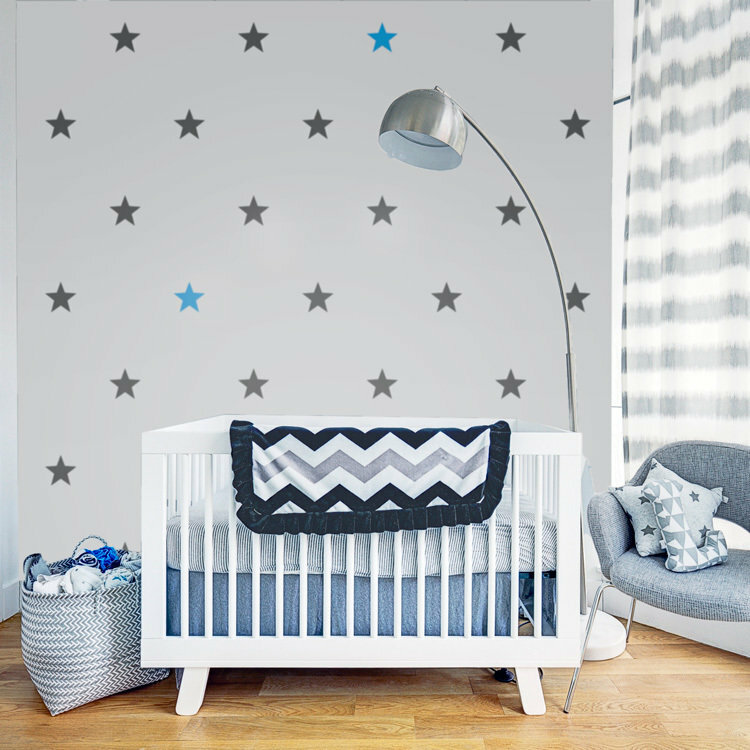 This decal consists of two sets of stars. The first one contains 68 stars and the second 9 stars. 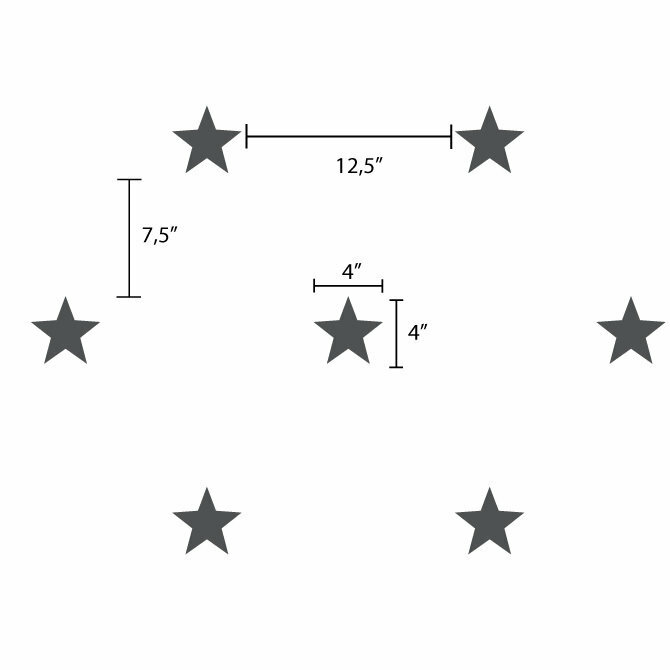 Each star measures 4" x 4".